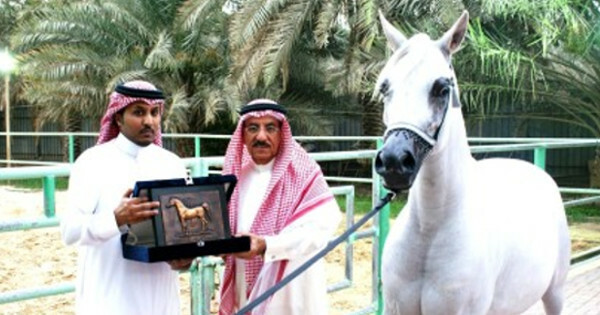 5 Comments on "Saudi Arabia: Famous racehorse to be executed for being homosexual"
Hahahahaha. Best comedy in the world is to read the comments. Let the owner eat pork. What a jerk!! half the saudi royal family are closet pooftas.